What are the Requirements to Qualify for a Home Loan Today? for a Home Loan Today? "What are the requirements to qualify for a home loan today"? To answer that, I'm first going to list what are considered as foundation requirements for current mortgage loans. When I say "foundation", I mean that they are the basic requirements that must typically be met by those seeking financing. Credit: Middle FICO Scores are used to determine eligibility. Stable, sustainable employment needed. Usually a minimum of a 2-Year job history required, unless applicant took their (first) job out of college. Then education can count towards job history. * Other types of income can also qualify, such as proven Child Support, Social Security, Pensions, Disability, Income from investments, Self-Employment, and etc. * Your Down Payment does NOT have to be 20%. 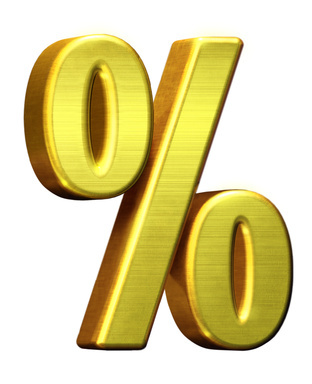 New "Ability to Repay" Guidelines, effective 1/10/2014, require all recurring debt (Mortgage, Car Loans, Student Loans, Credit Cards) to be at or under 43% of Gross Monthly Income. 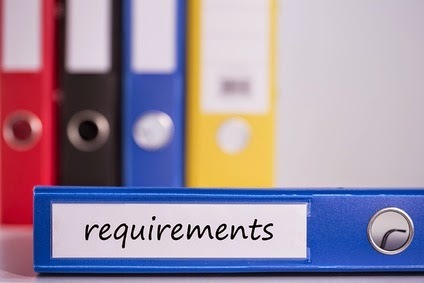 Knowing and working with the requirements shown above should take much of the guesswork out of the question ... "What are the requirements to qualify for a home loan today"? But as always, to discover and clearly define what requirements are specific to your personal financial scenario, you need to contact me and talk in depth. Only through a thorough examination of all the facts, can we answer the questions you have and ultimately reach a conclusion regarding your financing and abilities to buy. * To start investigating your current options, contact me. I'll be happy to answer your questions and assist you with your Chicago area financing needs. Gene Mundt, Mortgage Lender, a Lender with 36 years of mortgage experience, will offer you exemplary mortgage service and advice when seeking: Conventional, FHA, VA, Jumbo, USDA, and Portfolio Loans in Chicago and the greater Chicagoland region, including: The Lincoln-Way Area, Will County, (New Lenox, Frankfort, Mokena, Manhattan, Joliet, Shorewood, Crest Hill, Plainfield, Bolingbrook, Romeoville, Naperville, etc. ), DuPage County, the City of Chicago, Cook County, and elsewhere within IL. Gene Mundt, Mortgage Lender can be contacted at: 815.524.2280 or via his email: gmundt@goapmc.com. Hey Home Buyers.. New Home Construction Prices May Be RISING! Is There Value In That Home Improvement?